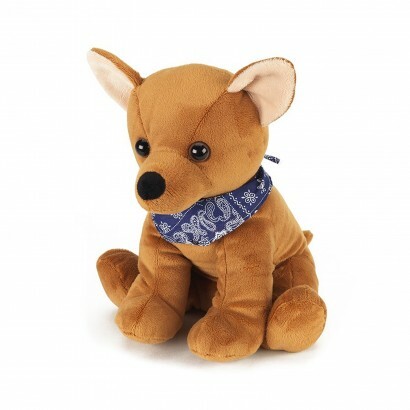 Snuggle up on chilly nights with this very sweet Chihuahua soft toy that oozes warmth and a soothing lavender scent. Filled with millet seeds and dried lavender, this adorable soft toy can be placed in the microwave to warm up giving you a super cosy hug on cold winter nights. 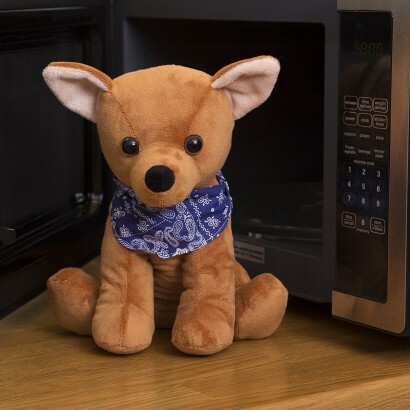 Ideal for popping into cold beds as a cuddly bed warmer or for snuggling up to on the sofa, Chico the Chihuahua will be loved by cold feeling bodies of all ages!